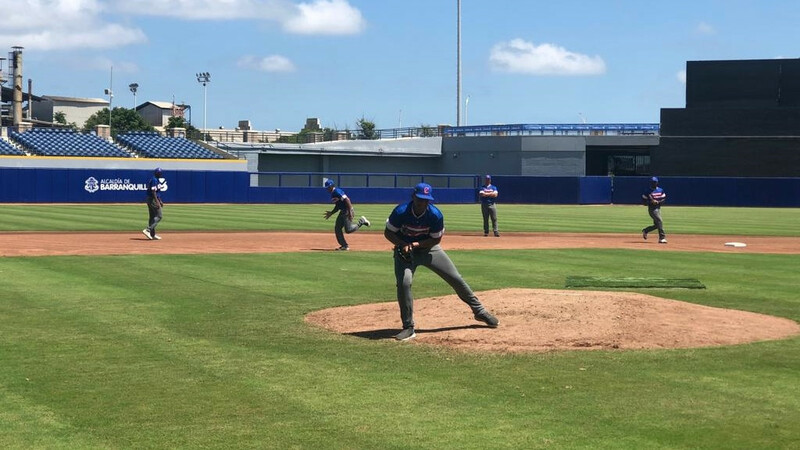 Chinese Taipei edged hosts Colombia to secure the final available place in the super round at the World Baseball Softball Confederation Under-23 Baseball World Cup. 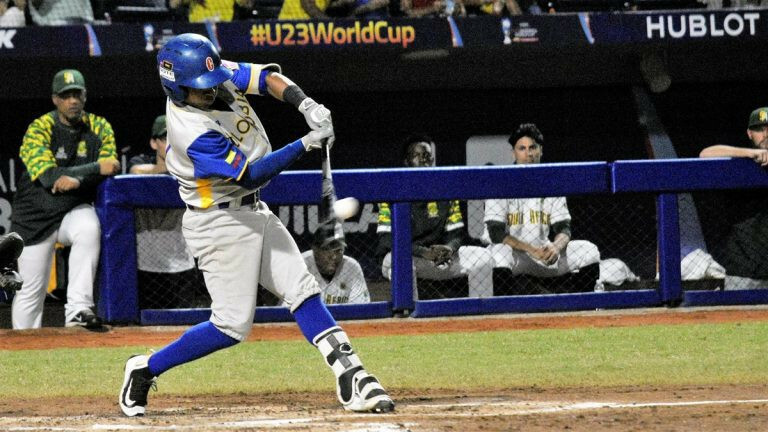 Hosts Colombia eased to victory over South Africa today to maintain their 100 per cent record at the Under-23 Baseball World Cup. 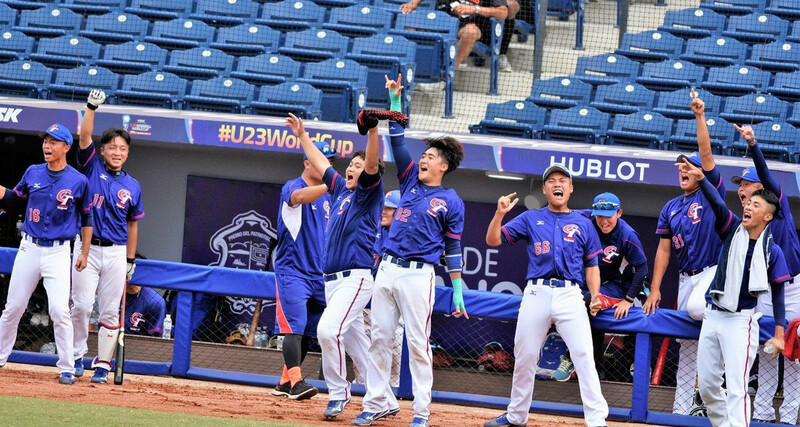 Japan are set to begin the defence of their Under-23 Baseball World Cup title tomorrow with action set to begin in Colombia. Mexico earned a golden double in the recurve event as the XXIV Pan American Archery Championships came to a close in Medellín in Colombia. 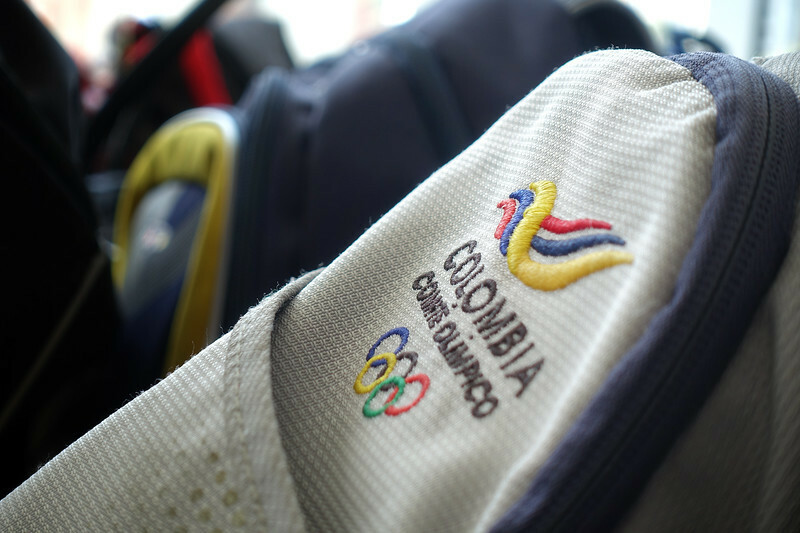 As the Pan American Archery Championships in Medellín in Colombia prepared itself for a concluding day of gold medal matches, including the women’s recurve final between Mexico’s Alejandra Valencia and Mackenzie Brown of the United States, numerous other titles were settled today. 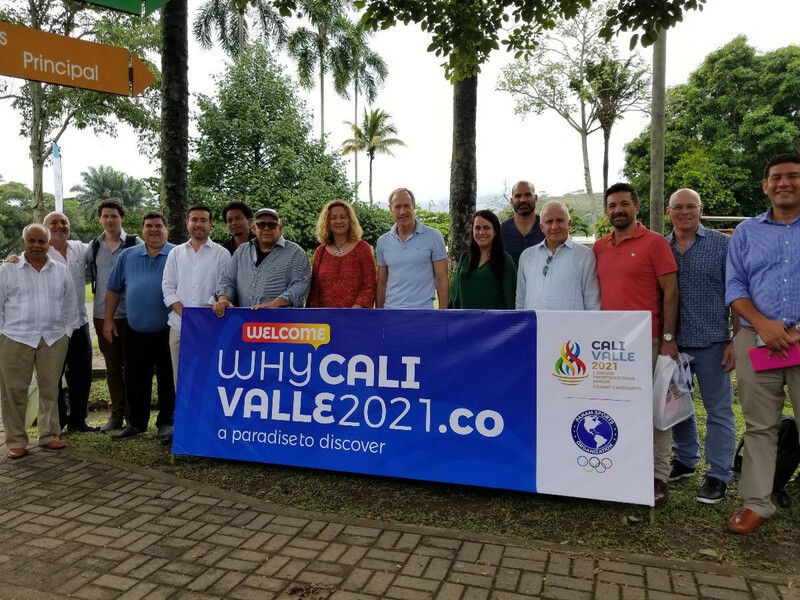 Colombian Olympic Committee (COC) President Baltazar Medina has launched the third module of an international masters in sports law. Hosts Colombia beat Venezuela 2-1 today to claim the men’s football gold medal at the Central American and Caribbean Games in Barranquilla. 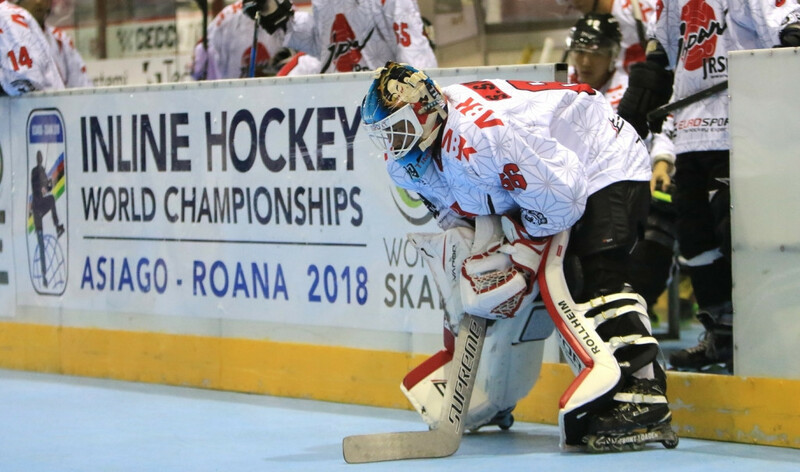 France begun their bid to retain the men's title at the Inline Hockey World Championships by beating Colombia in Asiago today. 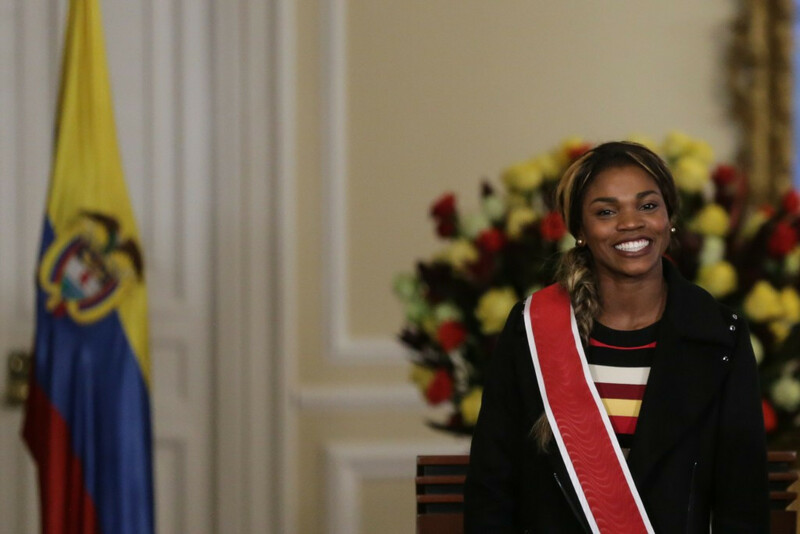 Jamaican swimming ace Alia Atkinson set a record on her way to winning the women’s 100 metres breaststroke event on the first day of medal action at the Central American and Caribbean Games in Barranquilla in Colombia. Colombia won two of the four 100 metres titles on offer as action continued today at the Inline Speed Skating World Championships in The Netherlands. Colombia and Japan progressed to the knock-out rounds of the FIFA World Cup today as Senegal were eliminated by virtue of their disciplinary record. England recorded their biggest FIFA World Cup victory as they produced a devastating attacking display in a 6-1 thrashing of Panama to book their place in the last 16 of the tournament in Russia.